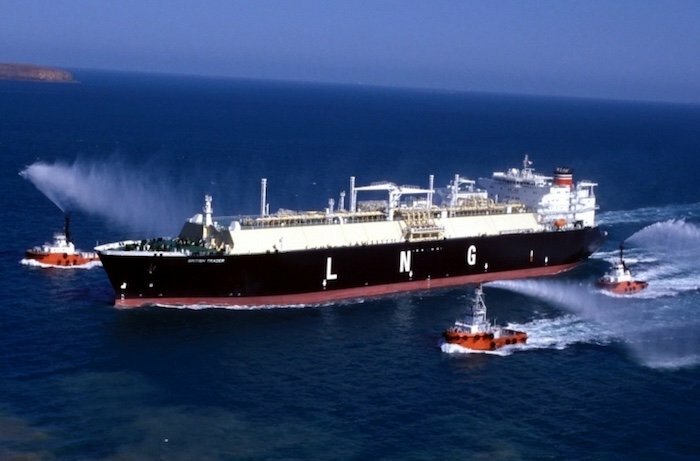 Broker sources tell Splash that one of this year’s most assertive Korean owners, Sinokor, has purchased a pair of 15-year-old LNG carriers from oil major BP’s shipping arm. Sinokor is thought to be paying in the low $40m region per ship for the 135,521 cu m British Innovator and its sister ship British Merchant, both delivered from Samsung Heavy Industries 15 years ago. The purchase comes less than a month since BP sold three 2005-built MR tankers en bloc for $12.2m each including time charter backs, also to Sinokor. BP Shipping is in the middle of an extensive fleet renewal process with five large LNG ships expected to hit the water in the coming 18 months. Brokers also tell Splash that BP has sold another ship, the 81,605 cu m LPG tanker British Councillor, for $44m to undisclosed buyers.